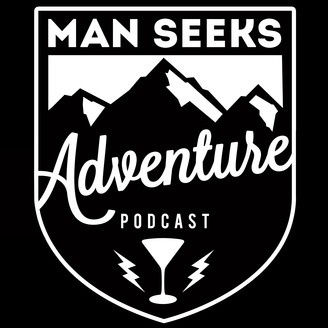 Man Seeks Adventure - All about "Cars, Bars, Eats & Adventures" Hosted by Brad Fanshaw, Dave Marek & Heather Storm, the trio will take you on travels around the world via the podcast. 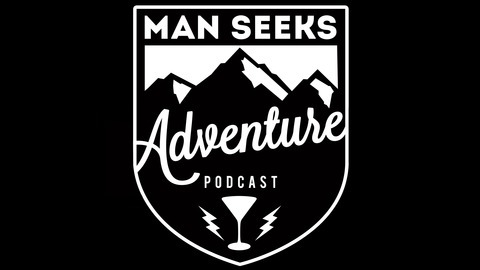 Man Seeks Adventure offers interests for men that include; travel, drinking, food, outdoor and driving adventures. The trio offers suggestions, recommendations and advice for guys. Also, interviews with the people that live life to the extreme and make the world exciting. #ActLikeAMan #DrinkLikeAMan #EatLikeAMan #DriveLikeAMan #TravelLikeAMan #DressLikeAMan #LiveLikeAMan. On Episode 76 we made Peanut Butter Infused Whiskey and then made a PB Old Fashioned, Our video Shows How Brad made the cocktail. 2oz. Infused Whiskey, 1/2oz of Salted Honey Simple Syrup, 2 Shakes of Bitters, Stir with Ice and strain into a glass of ice.